Opened exclusively for artist aged 25 years and above! from Atlanta and Georgia's most PROMISING & GIFTED ARTISTS! 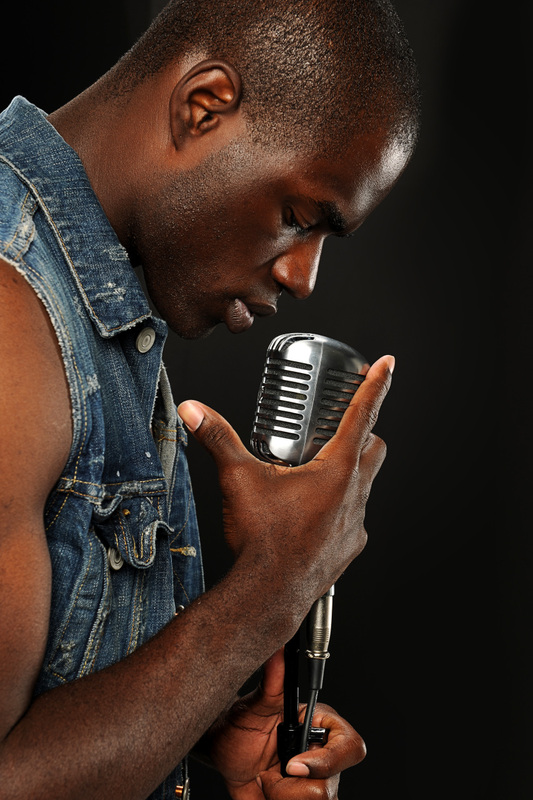 CASH, Professional Vocal Coaching and MUCH MORE! Contestants need to be between the ages of 10 - 16 years by the time of the Event. All Finalists will to their utmost best to sell a minimum of 5 (five) tickets for the Grand Finals event as a show of support for the event. All Finalists will need to prepare 2 (two) pieces to perform. 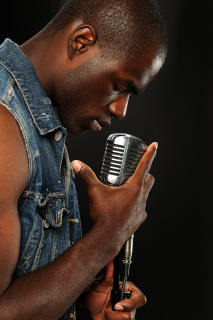 One song will need to be performed in the competition and, should you be selected to go through to the Quarter Finals, then you will be required to perform your second song in its entirety. Should you make it through to the Semi-Finals, then you will opt to sing again one of the two songs for the duration of no longer than 1 minute and 30 seconds for the Judges Panel to determine the outright winner placement. There will be a 1st, 2nd and 3rd placement. A Cash Prize of $300 plus additional sponsored gifts will be given to the Winner of the Competition. Please note: Fee includes Paypal Service Charge and Administrative Fee of $6.75 which has been added to the total fee. Please note: Fee includes Paypal Service Charge and Administrative Fee of $7.95 which has been added to the total fee. Finalists need to be between the ages of 25 years and above by the time of the Grand Finals. NO LIMITS ON UPPER AGE! FALSIFIED INFORMATION: Finalists must not provide falsified information or details on their Registration Form. If it is established that a contestant has provided false information then this will lead to instance dismissal from the Pageant and striping for their Title. The Finalist will be require to return all prizes awarded and this will be given to the 2nd Runner Up who will be the successor to the Title. REHEARSALS, MEETINGS AND WORKSHOPS: Finalists MUST attend all rehearsals, workshops and publicity events to secure their participation in the pageant. Constant lateness and absences will result in the Contestant being disqualified from the event. 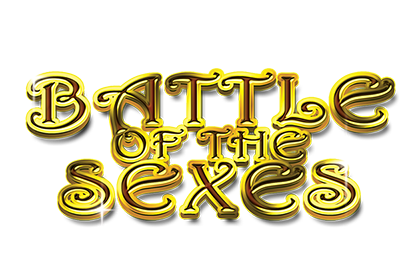 TITLE HOLDERS’ RESPONSIBILITY: The Winners of VOCAL ZONES BATTLE OF THE SEXES will radiate all the positive attributes required by the organization and should present the organization in their best possible light. They will hold their title for a period of 1 (one) year and must be available to attend the next year’s Grand Finals event. FREE TICKET SALES: Each Finalist will be given 2 (two) Guest ticket which is included in the Entry Fee for the GRAND FINAL EVENT. TICKET SALES: All Finalists will do their utmost best to sell a minimum of 5 (five) additional tickets as a show of support for the event. Additional tickets for the Pageant can be purchased online at $15 each and $20 on the door. Please, we would like to enforce that dress code for guests attending the event will be smart/casual. SOUVENIR BROCHURE ADVERTISING SPACE SALES: All Finalists will do their utmost best sell a minimum of 1/4 page advertising in the "VOCAL ZONES GRAND FINALS SOUVENIR BROCHURE 2014"
VALUABLES: VOCAL ZONES USA organization will not be held responsible for any damage of loss of property that may arise. It is your sole responsibility to ensure that all valuables are supervised throughout the day. 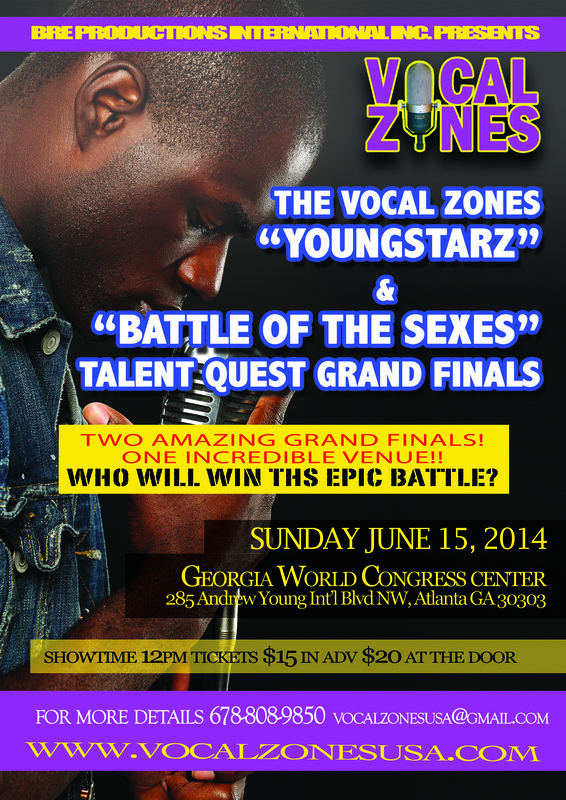 "VOCAL ZONES "BATTLE OF THE SEXES" TALENT SEARCH WINNER 2014"
The Title of "VOCAL ZONES "BATTLE OF THE SEXES" TALENT SEARCH 2ND PLACE RUNNER UP 2014"
The Title of "VOCAL ZONES "BATTLE OF THE SEXES" TALENT SEARCH 3RD PLACE 2014"
Only YOU KNOW IF YOU HAVE GOT WHAT IT TAKES??? by completing the Registration Details below! 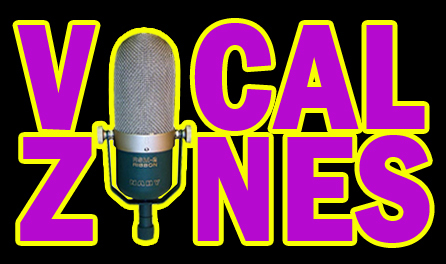 VOCAL ZONES USA, its directors, associates, or any other personnel associated with the organization will not be held responsible for the loss of personal items, injury, theft, or illness. We will have permission to use the photographs taken at any of our events for publicity, promotional and for use on our website, publicity and any other media and promotional material. Judges decisions are final. Any Contestant, relative or guest displaying sportsman-like, crude or unsavory behavior will be disqualified and monies will not be refunded. All use of photography or video filming is prohibited by any person in attendance. All video and photography will be reproduced in a reputable and discerning and refined manner. All returned checks will incur a $35 fee. 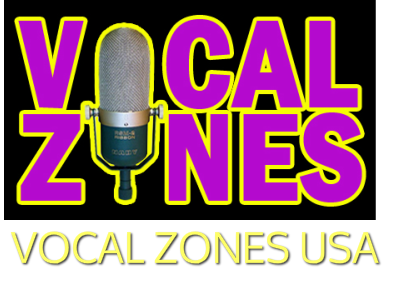 On completing this online Registration, you are agreeing to the regulations and agreement of VOCAL ZONES USA and will do what is necessary to observe our statues. In the event that this is not adhered to, then, unfortunately, the Finalist will be disqualified and any prizes awarded will be returned forthwith to VOCAL ZONES USA/BRE PRODUCTION INTERNATIONAL, INC. immediately. You also understand that all Registration fees are NON-REFUNDABLE should you wish to no longer take part in the Event.